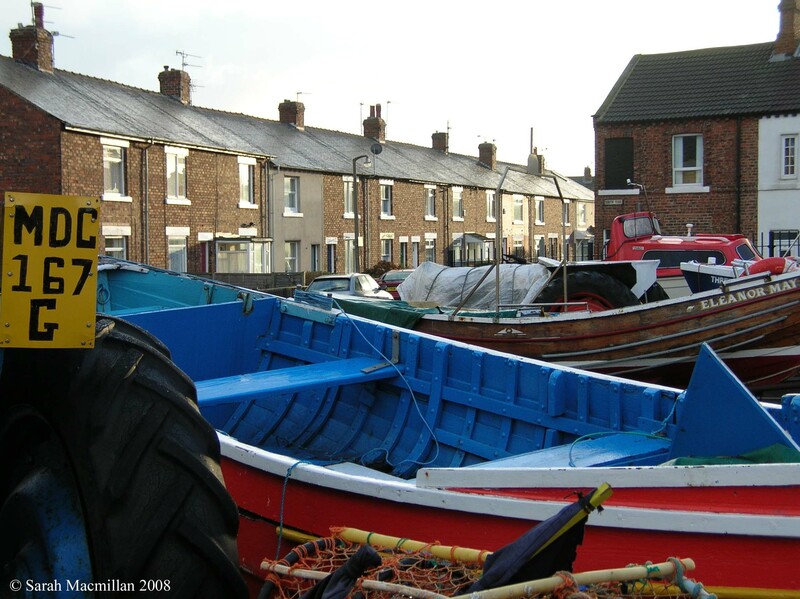 Focusing on the lives & traditions of the local fishing community of Redcar, a town on the North Yorkshire Coast. Recalling fishing days from the early 20th Century to the everyday struggle faced by modern day fishermen. The film also features the traditional knitting of the fisherman's sweater known as a 'Gansey' & the surviving art of model Coble making, the traditional fishing boat of Redcar. Also features folk songs by Greame Miles & The Keelers & incidental music from John Conolly.